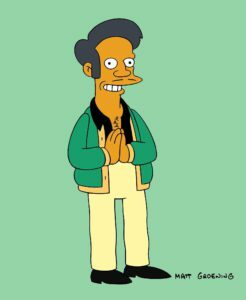 BEVERLY HILLS — Creators of “The Simpsons” have the freedom to handle the show’s depiction of Indian shop owner Apu in the right way for their show, a top Fox executive said Thursday. “We have had conversations with (executive producer) Jim Brooks and his team, and basically we’ve left it up to them,” Fox Television Group Chairman and CEO Dana Walden told a TV critics’ meeting. “The Simpsons,” now in its 30th year, made a stab at responding to critics in an episode that aired last April. Mom Marge is sharing a book she enjoyed as a child with daughter Lisa but finds herself editing its slurs against people of Irish and Latin American descent as she goes. Comedian Hari Kondabolu, who wrote “The Problem With Apu” documentary to address how marginalized groups are represented in pop culture, attacked the show’s response as sad and misguided. He was joined by a chorus of online protests. Walden had a measured response when asked about the episode’s backlash. She called it “good information” for the creators, who she said focused on it and undoubtedly will take it into account as they further address the character. Hank Azaria, the cast member of “The Simpsons” who voices Apu, said publicly in April he hopes the show makes a change and he’s willing to step away from the role, saying it feels like the right thing to do. Walden and Gary Newman, her fellow Fox TV group chairman and CEO, were asked how Disney’s purchase of Fox assets including its TV and movie studios might affect the future of “The Simpsons,” among the shows produced by 20th Century Fox Television. The Fox network isn’t part of the sale to Disney and, if the deal passes regulatory scrutiny, will become the sole major broadcast network not joined to a studio. “The Simpsons” is so much a part of the Fox network brand that there’s no plan for it to go “anywhere other than Fox,” Walden said. There are a couple of years of episodes already in progress, she added. When she didn’t directly address whether it made financial sense for the increasingly costly show to stay on a network separate from the studio producing it, a reporter asked Newman to weigh in. 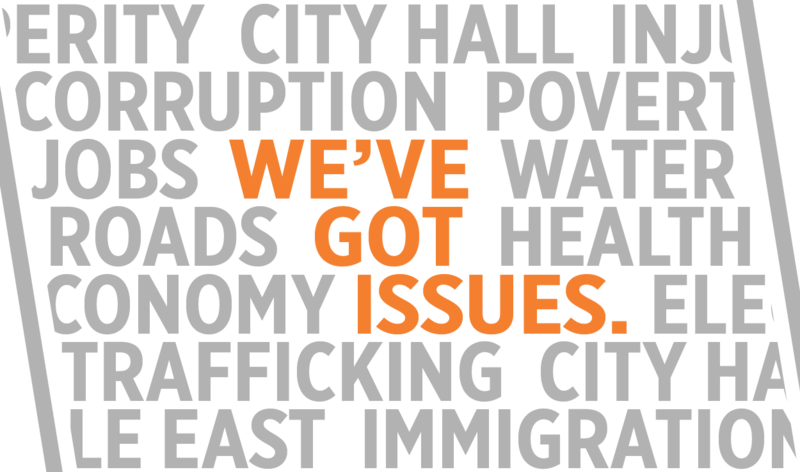 “I guess the man’s going to take the money question,” Walden said, dryly. Earlier in the question-and-answer session, she had touted Fox’s inclusivity on screen and in the executive ranks, including 46 percent female representation among those at the vice president level and above.